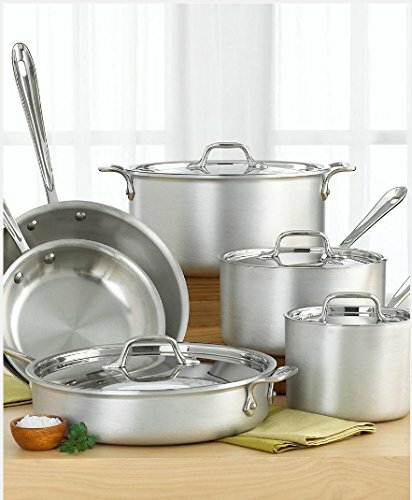 Providing an array of everyday essentials, the All-Clad MC2 700362 10-piece stainless-steel cookware set includes 8-Inch and 10-Inch fry pans, 2-Quart and 3.5-Quart covered sauce pans, a 3-Quart covered sauté pan, and an 8-Quart covered stockpot. 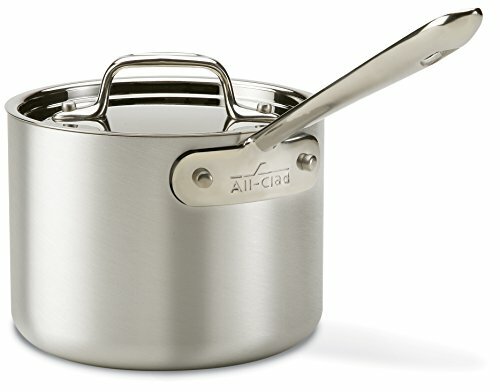 The 3-ply bonded cookware’s thick-gauge aluminum core pulls in heat quickly, while its 18/10 stainless-steel interior, with a highly polished starburst finish, ensures even heat distribution across the entire cooking surface. 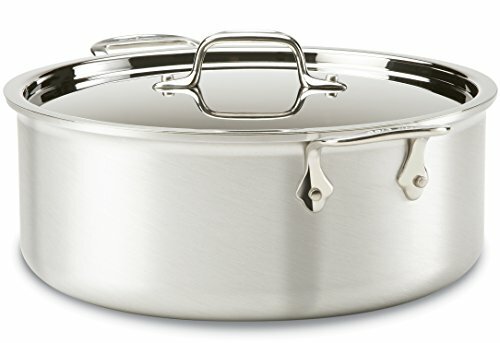 The cookware’s stainless-steel interior also offers natural stick resistance, letting you know when food is ready to release, and it won’t react with food, so there’s no risk of food picking up a metallic taste. 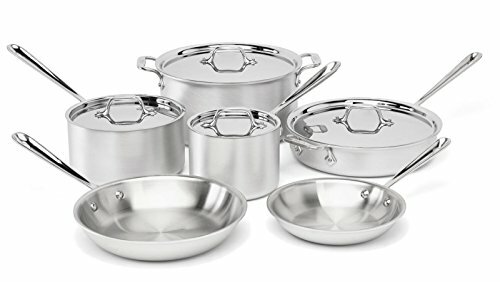 Made in the USA, MC2 cookware has a brushed-aluminum exterior with a smooth matte finish for low maintenance and fingerprint-free, long-lasting beauty. 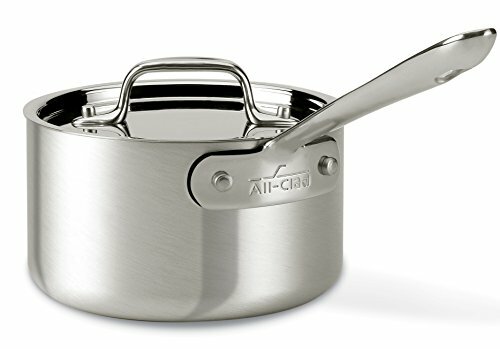 Enjoy professional performance with Master Chef 2 (MC2)—All-Clad’s original range of cookware.